So, I am entering my little notebook in two current challenges: Brown Sugar Challenge and Crafts 4 Eternity. Both of these challenge sites, have an anything goes challenge going on. 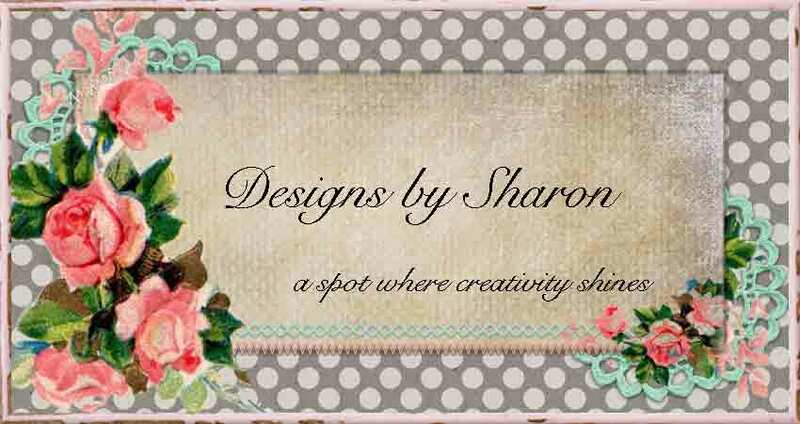 For great inspiration, and some very clever crafting, PLEASE stop by both of these challenge sites. You WILL be inspired! I used some 'old' Authentique pattern papers. The inside of the notebook is lined with the aqua and black polka dot pattern paper, that I used on the inside of the pen barrel. I kept the cover of this notebook fairly flat, because these little gems are a favorite to add to a handbag or back pack. And yeah, I added machine stitching! Lately, I have been obsessed with cotton trim along one side, or to help 'hide' a seam. 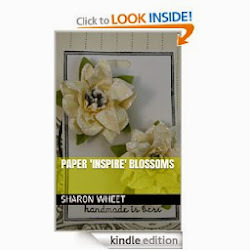 The focal panel on the front of this little notebook, is actually a journalling block. I trimmed it down to be better proportioned to the cover, and to fit inside the machine stitching. I really loved the splashes of yellow throughout this pattern paper collection. So, I made sure I added yellow accents: fabric floral trim, and papaya satin ribbon (by Amuse Studios). 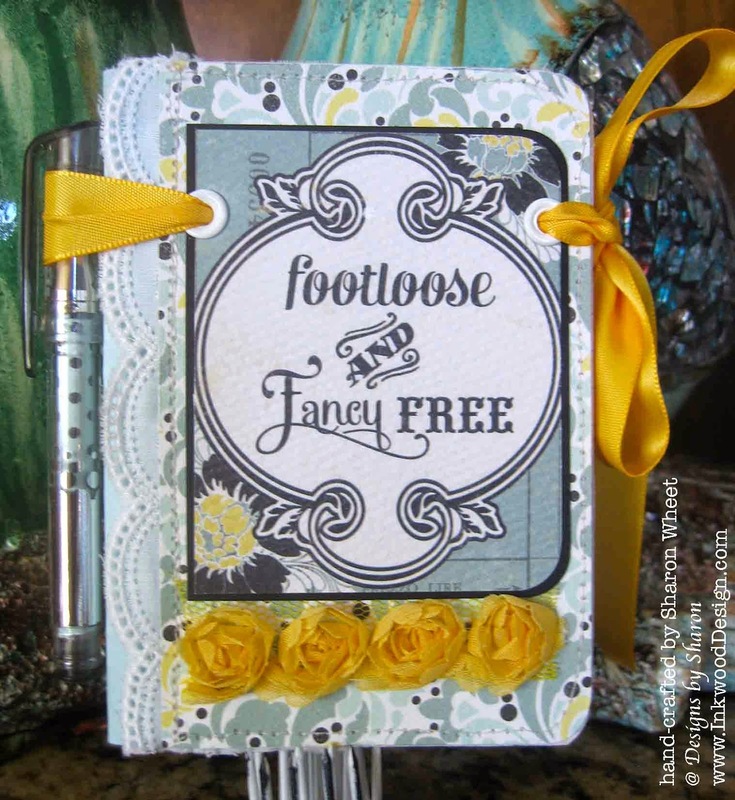 What a pretty notebook, love the papers and the color combo of it..Thanks for joining Brown Sugar Challenge!